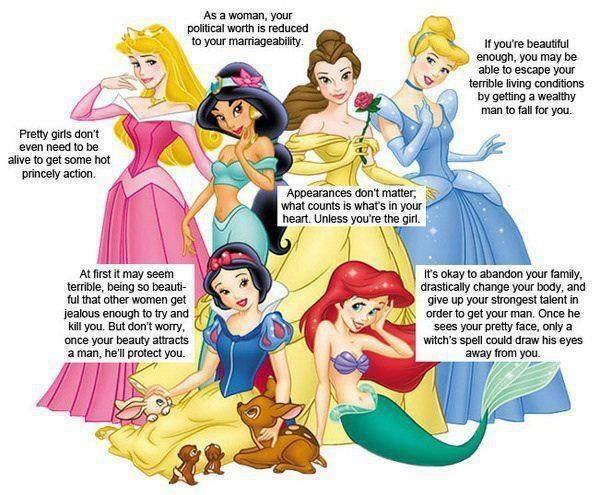 The real stories behind ডিজনি princesses. from About-Face. Wallpaper and background images in the Feminism club tagged: cartoons disney female characters stereotypes sexism.